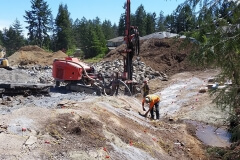 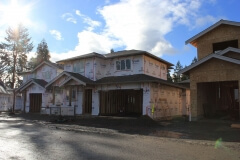 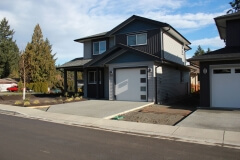 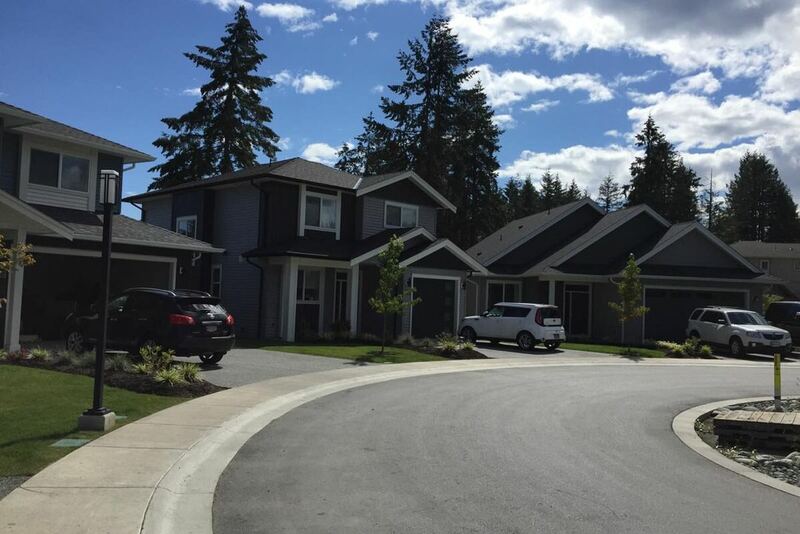 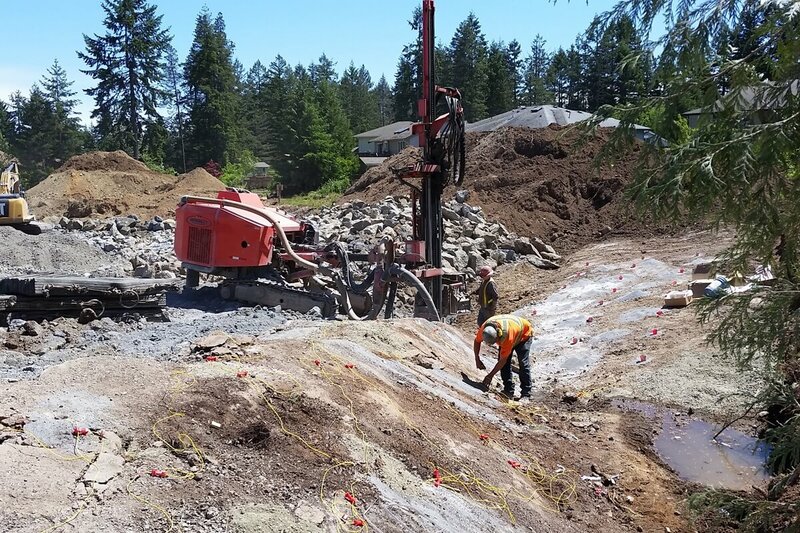 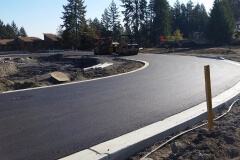 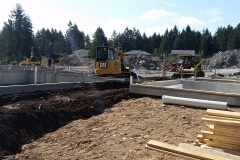 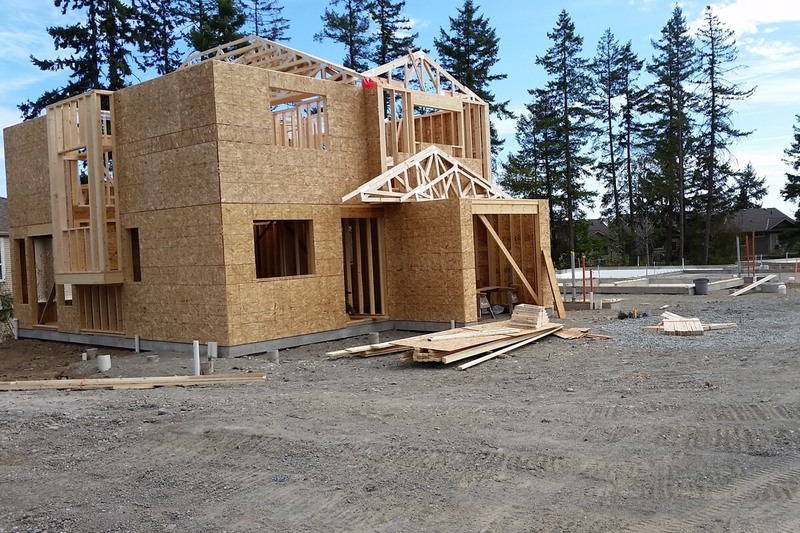 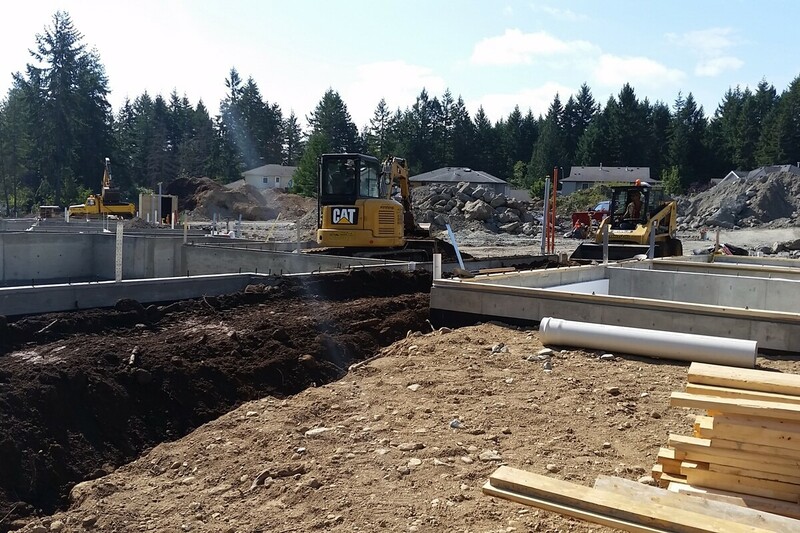 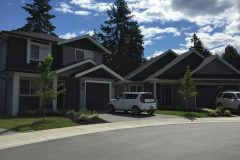 A brand new, 16 unit multi-residential site located in the heart of Nanaimo. 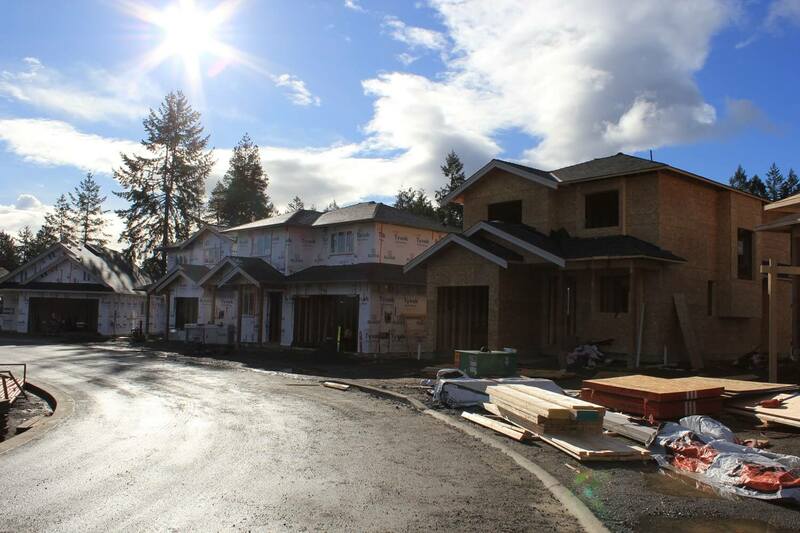 These single family homes will be approximately 1,500 sq. 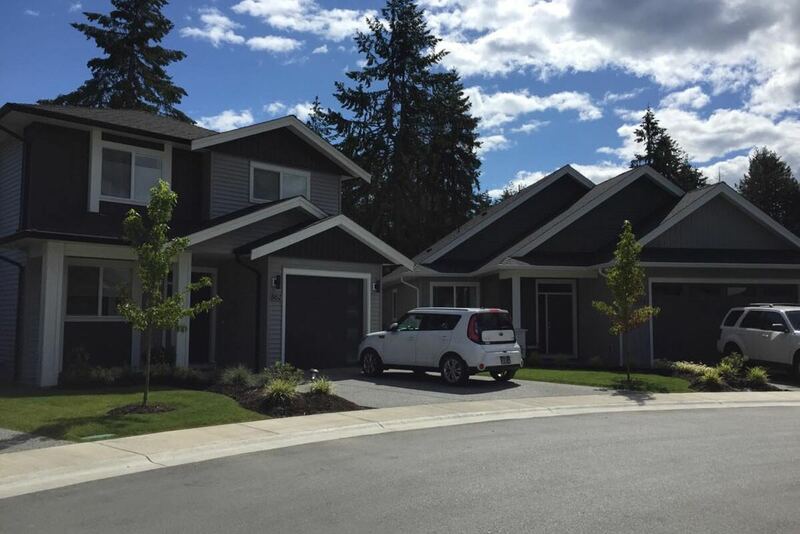 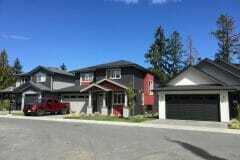 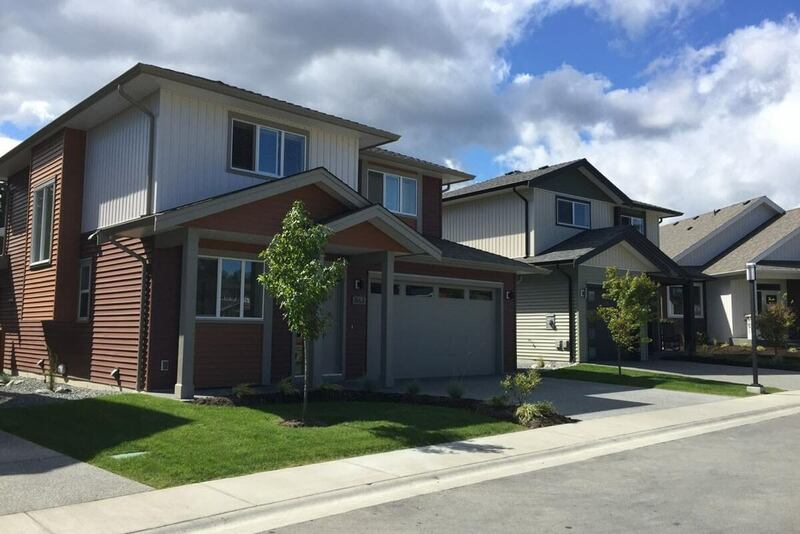 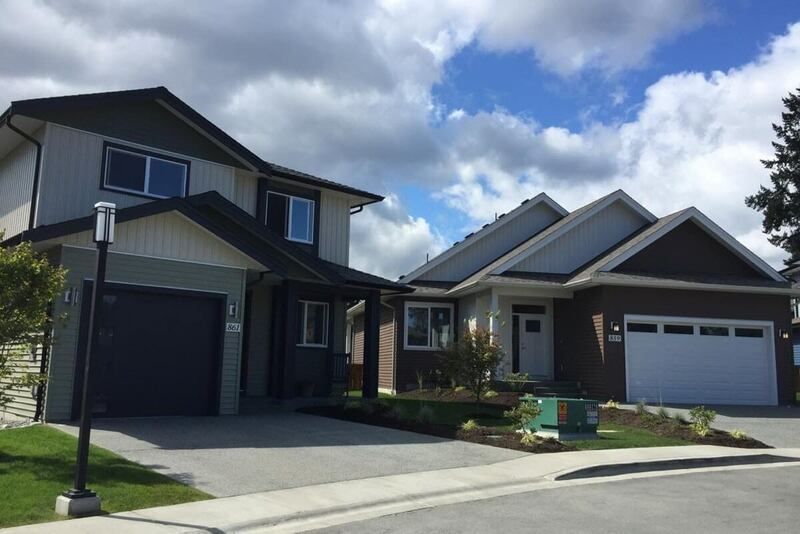 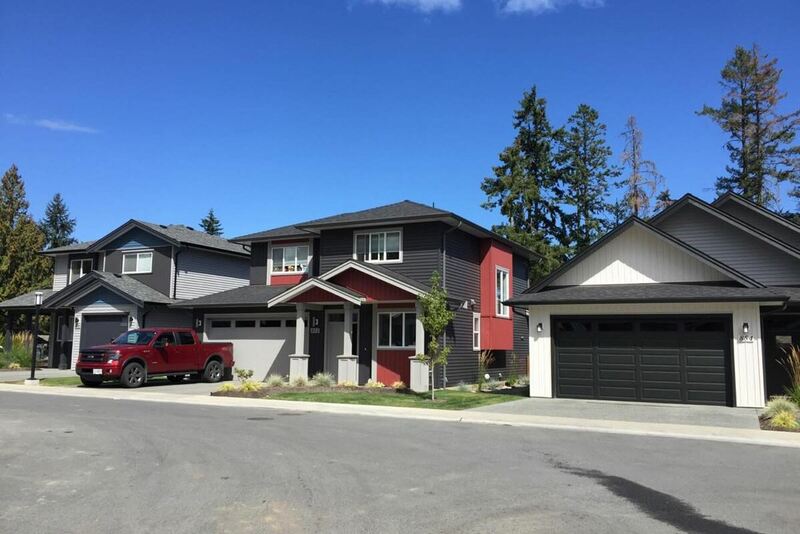 ft. each and are in close proximity to Colliery Dam Park, Vancouver Island University, and University Village Shopping Mall. 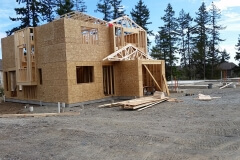 Each home will have open kitchen and living room layouts, either a one or two car garage, and two or three bedrooms.